Kia Motors America is recalling 135 model year 2017 Niros. The recalled vehicles may have a damaged Motor Driven Power Steering (MDPS) connector resulting in a loss of electric power steering assistance. 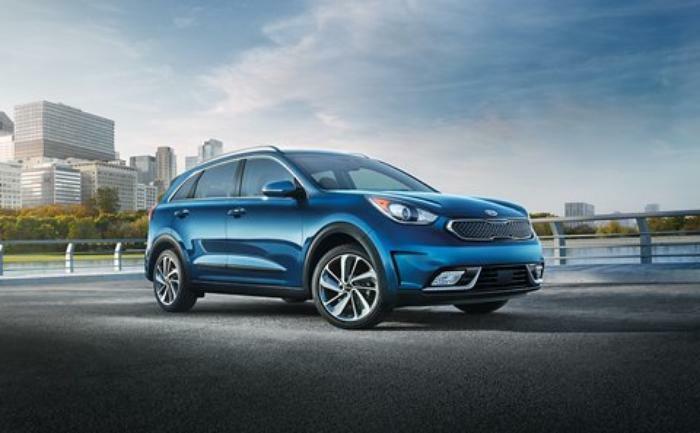 Kia will notify owners, and dealers will replace the MDPS motor, free of charge. The recall is expected to begin April 7, 2017. Owners may contact Kia customer service at 1-800-333-4542. Kia's number for this recall is SC145.